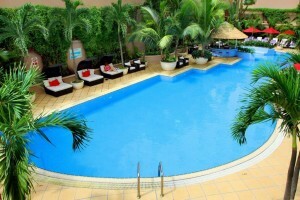 The Caravelle Saigon in Ho Chi Mingh offers Vietnam golf holidaymakers luxuious modern rooms sophisticated and understated elegant surroundings. 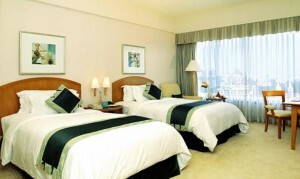 This Ho Chi Minh hotel is centrally located in the midst of Ho Chi Minh City's business, shopping and entertainment district. 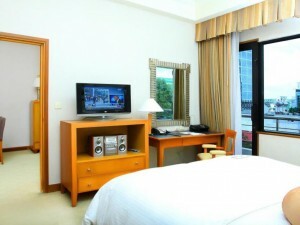 Its luxurious rooms are elegantly furnished with a host of modern amenities. 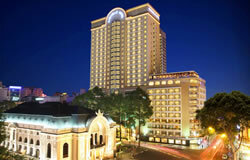 The Caravelle Saigon is a favourite hotel for discerning golfers wanting to stay in style during their Vietnam golf tour.